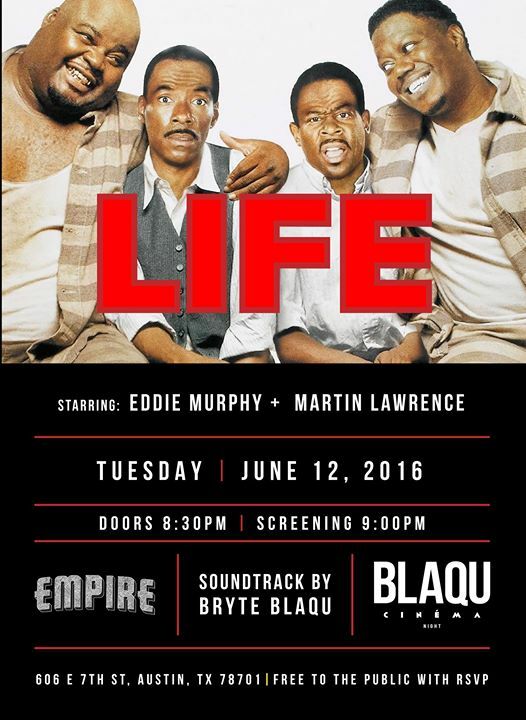 BCN is back with the comedy classic LIFE directed by Ted Demme and starring Martin Lawrence, Eddie Murphy, the late great Bernie Mack and many others. This 1999 comedy was set in 1930s Jim Crow era where two New Yorkers are framed for murder and serve life in prison. It’s an all too familiar story, but somehow it makes you feel good.